Get in on this action-packed class that will keep you running, jumping, and moving about! We will focus on passing, catching, kicking, goal-keeping, shooting and other skills as we play basketball, floor hockey, soccer, lacrosse and other sports. 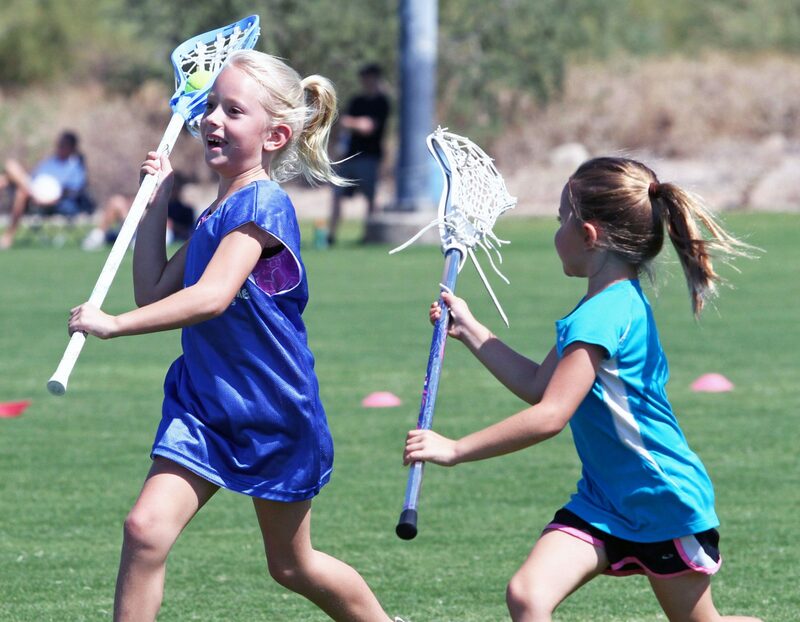 Instructors will emphasize team play and sportsmanship in a fun and safe setting.